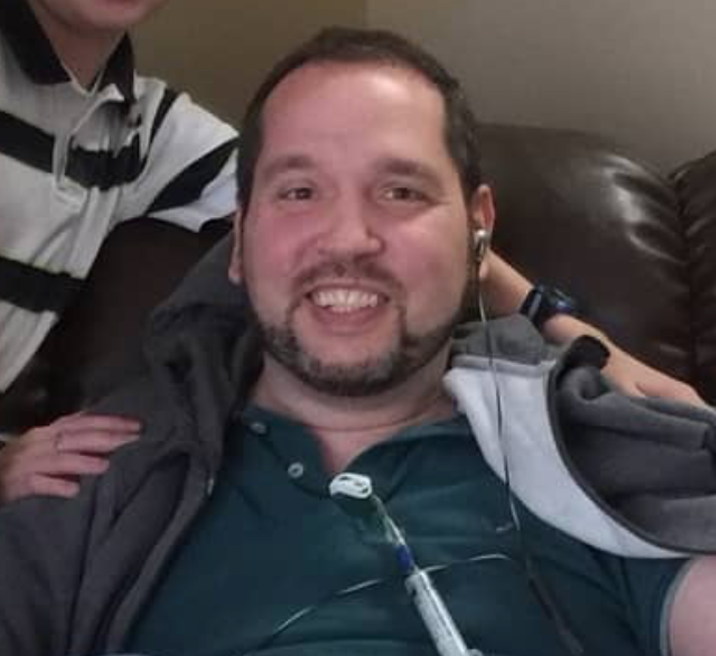 Stephen has suffered under the throes of debilitating physical symptoms since 2010 with no genuine help to his condition, even though he has been examined by numerous doctors and institutions. In fact, the longer he has been sick, the worse his existing conditions have become, and they have been joined by additional symptoms. On any one day, he may experience chronic symptoms of any of the following: vertigo, nausea, headaches, fatigue, forgetfulness (mental “fog”), and joint & muscle pain. All of these daily limit his time to be up out of bed and incapacitate him so that he has no job (and as result, no income). Within the last year, he was finally diagnosed with a unique strain of Lyme Disease as the source of all of his symptoms, and he enjoyed some improvement under the care of a North Carolina Lyme specialist. He has just completed specialized treatment in Arizona. This treatment shows great promise in returning Stephen's health. The challenge is financial. Dr. Jones had to live near Envita for 6-12 weeks, spending 3-5 hours per day in treatment. The cost has exceeded $80,000. Concerning financing, Stephen has not yet been approved for Social Security Disability and after a lengthy legal struggle with the health insurance company he received less than $15,000 to use toward his treatment. Erin is left to be the bread-winner for the family during this battle. 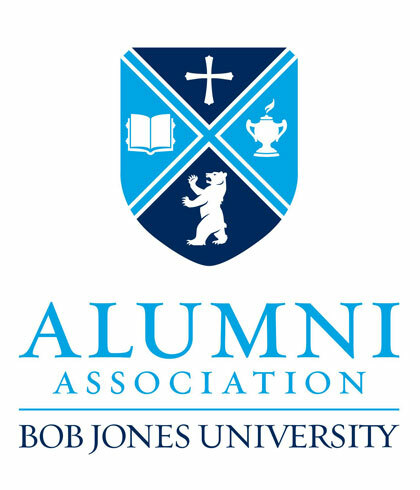 As part of an effort to fulfill the mission of providing opportunities for alumni to support other alumni in need through giving, the BJU Alumni Association holds a Giving Tree project each Christmas season. The actual Giving Tree is a tree set up in an alumni hospitality area during the Annual Christmas Carol Sing & Lighting Ceremony on the campus of Bob Jones University. Those able to attend place cash on the tree as ornaments. This year cash placed on the tree totaled over $1200. Gifts given through this site allow us to expand the impact of the Giving Tree by allowing alumni who are unable to attend to participate in the project. All funds raised through December 31, 2016 will be given to Stephen's family to aid in covering medical related expenses. You can do it for Stephen too by donating here. Be assured that 100% of your donation goes to the inspiration's need. The I Do It For Foundation pays for all administrative costs.